CILT Zimbabwe will be hosting the 2019 Africa Forum at the Harare International Conference Centre from 4th – 6th April 2019. 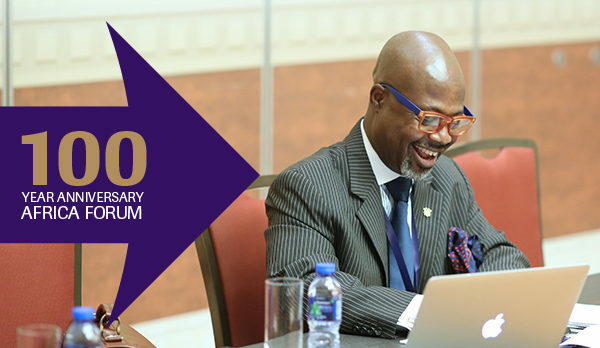 The centenary conference is being organised under the theme of “From resilience to efficiency – 100 years of navigating supply chain, logistics and transport for Africa’s growth”. Please complete the Registration Form with your hotel preference and email it directly to the hotel of your choice. All Africa countries have a VISA free entry to Zimbabwe but some countries outside Africa do need an entry visa. Please contact Dr Newton Demba on +263784166296,​ or email him at newton.eminence@gmail.com for assistance with the necessary supporting documents. Please provide details of your flight schedule on your application form so that shuttle arrangements can be made between the airport and the various hotels. 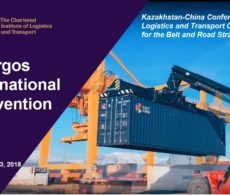 Kazakhstan & China are joining forces for the Chartered Institute of Logistics and Transport's first Khorgos International Conference on Logistics & Transport Cooperation for the Belt & Road Strategy.